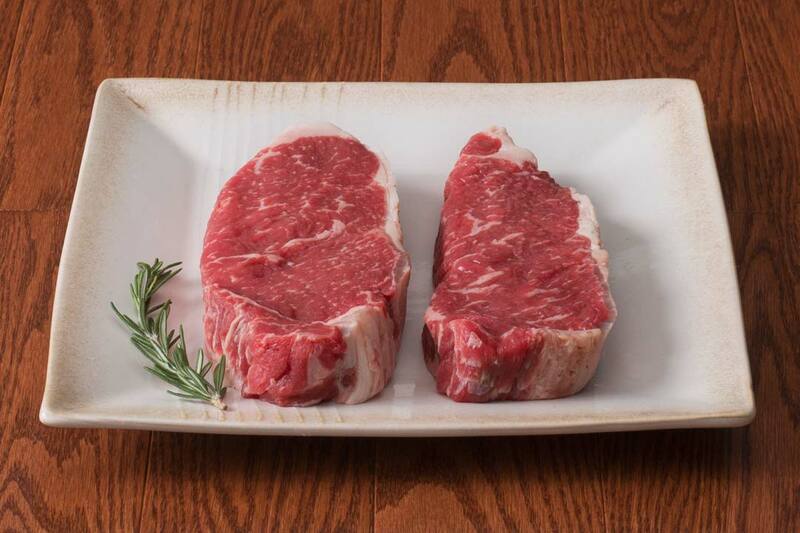 You've ordered Wagyu steaks in restaurants and now you can enjoy the ultimate experience at home! 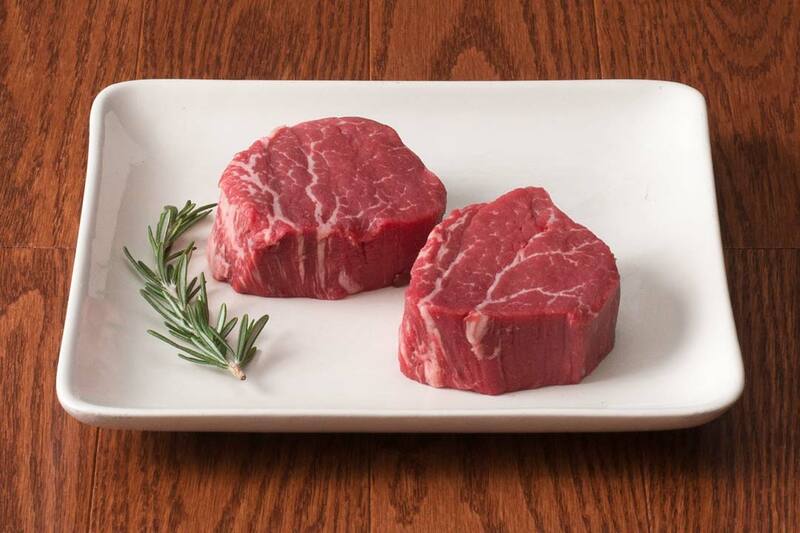 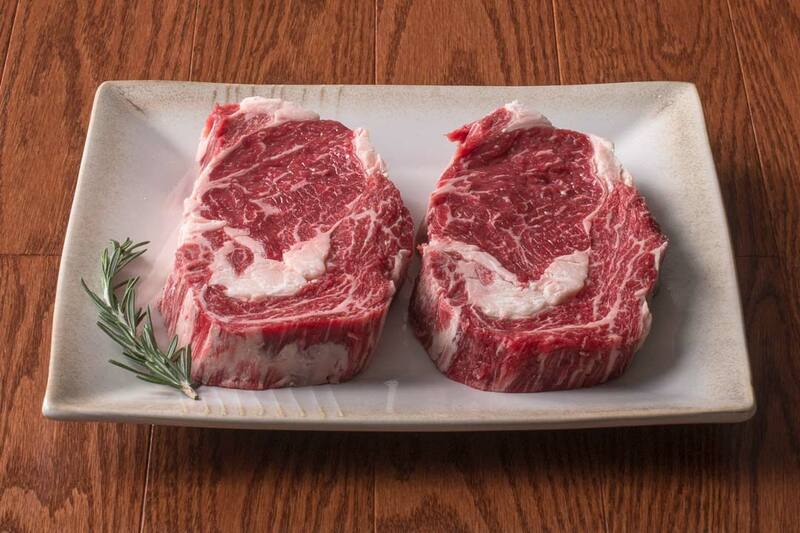 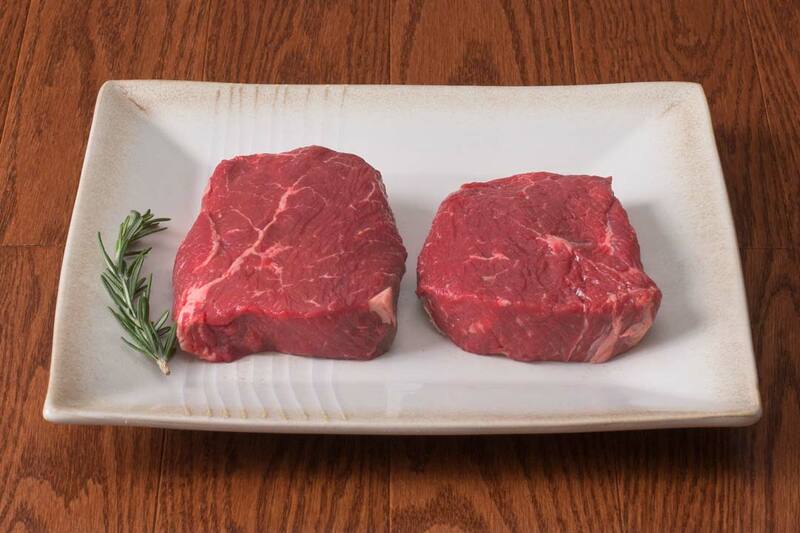 When you purchase Wagyu steaks online from HarvestBox, you’ll feel like you’re in the finest steak house restaurant. 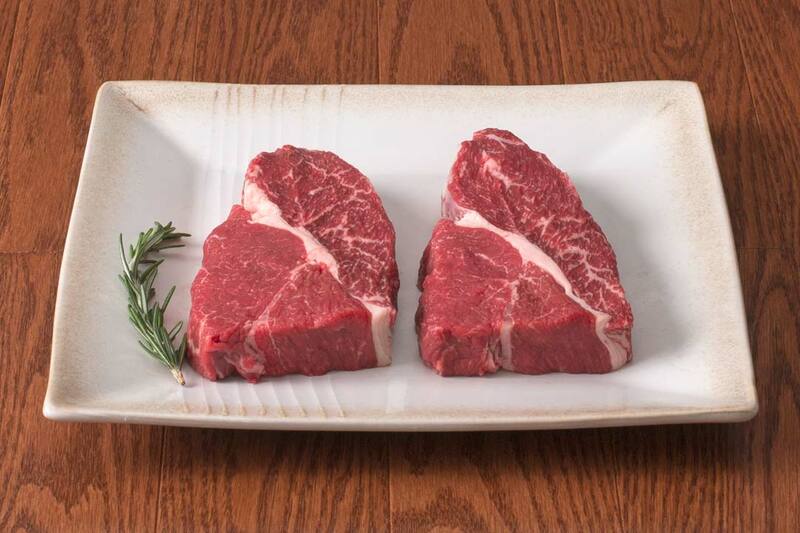 Marked by distinctive marbling and rich flavor, these ten steaks are over-the-top delicious and will grill up to perfection!